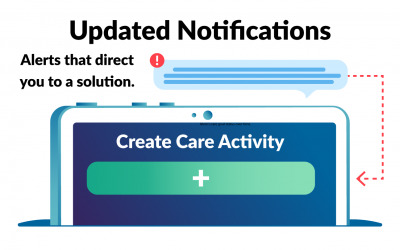 Check-in and Check-out are new Clinical Connect features. 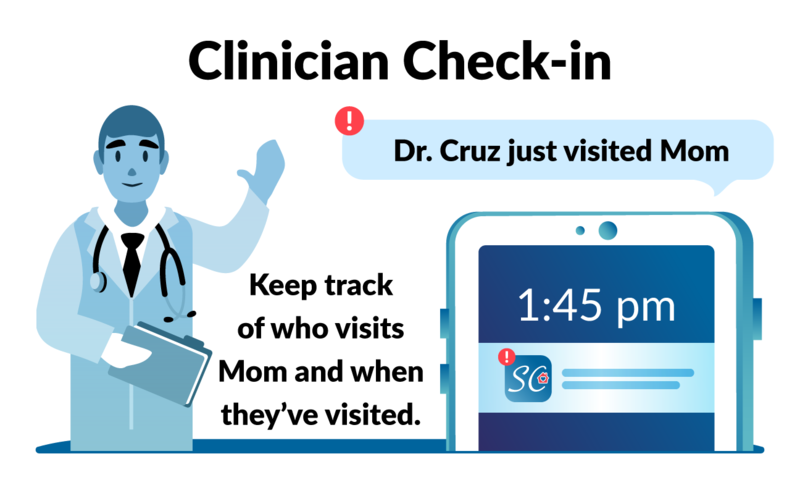 These features allow nurses and clinicians to log in and out when they visit Mom. 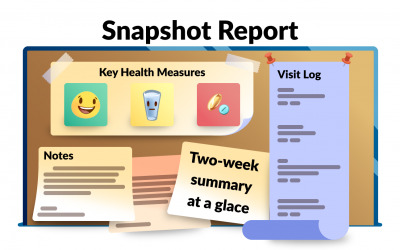 Family members, clinical staff, and managers will stay informed on who visited Mom. Check-ins record who visited, when they visited, and how long they stayed. 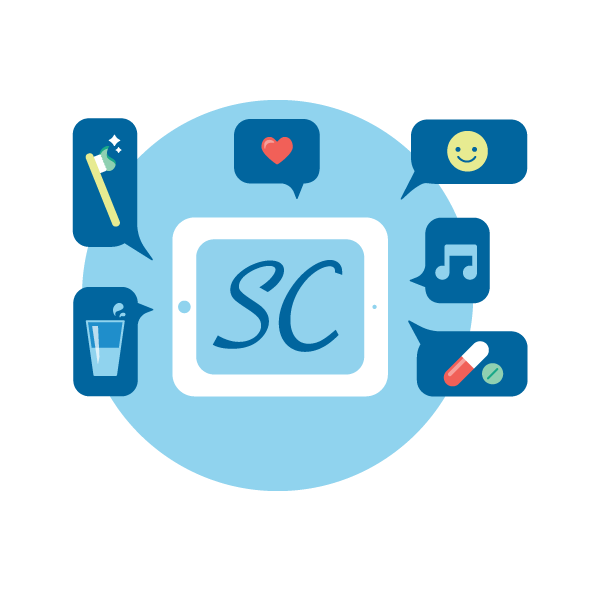 This capability advances caregiver communication and collaboration. 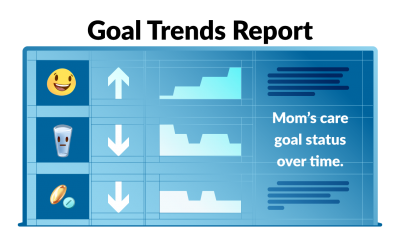 Ease your stress and know that your Mom has been cared for.